Carbon Monoxide is the byproduct of incomplete combustion of fuels such as wood, coal, gas and oil. You cannot see, smell or taste it – but if you are exposed to high levels, it can kill you. That’s why a Carbon Monoxide Alarm is essential. Symptoms of Carbon Monoxide poisoning include headaches, vomiting, nausea, dizziness, stomach pain and shortness of breath. Anyone who suspects they may have been exposed to Carbon Monoxide poisoning should seek immediate medical health. 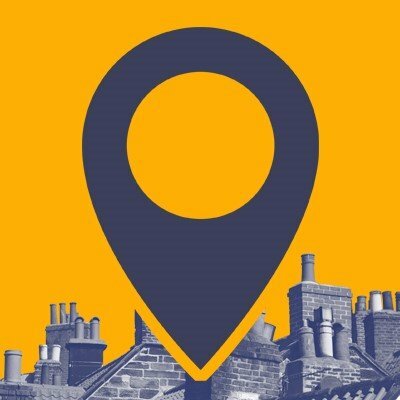 Carbon Monoxide poisoning in homes with solid fuel stoves or open fires usually happens because either the appliance hasn’t been fitted correctly or the chimney flue is blocked. Having your chimney swept regularly reduces the risk of Carbon Monoxide poisoning. Without sweeping, soot and other debris builds up on the inside of your flue, and slowly restricts the air flow. Having the wrong chimney cowl also restricts the air flow (you should NEVER use a gas cowl or capping off cowl when burning solid fuel). Also, there is a chance that, if you have an open chimney pot, the flue could be blocked by a bird’s nest. 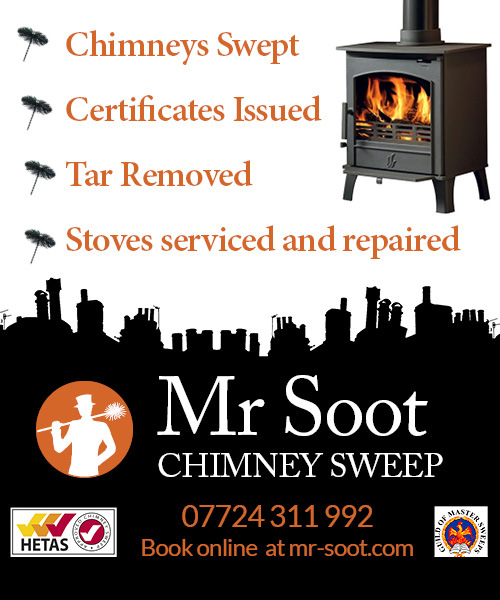 Don’t risk it – get your chimney swept regularly!